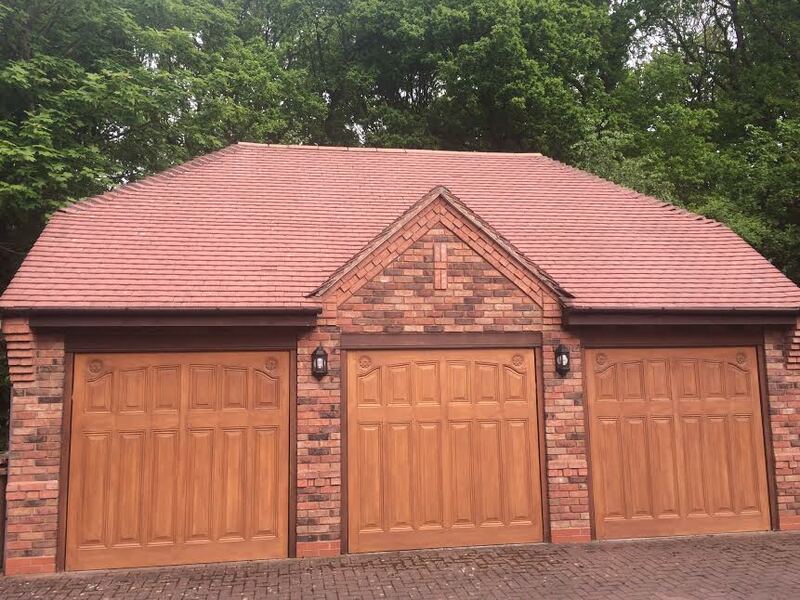 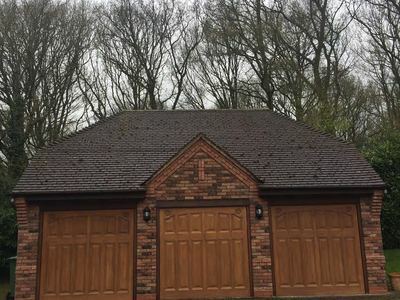 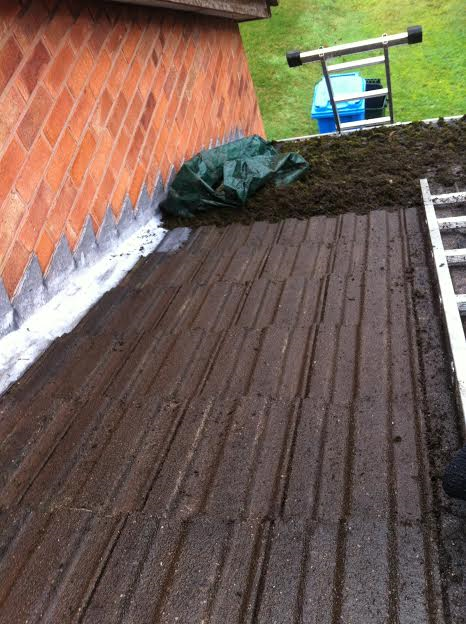 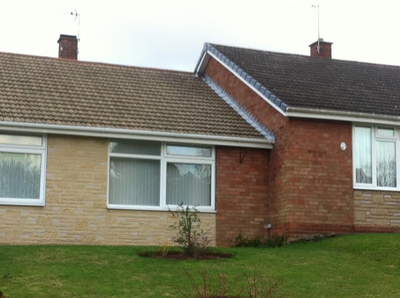 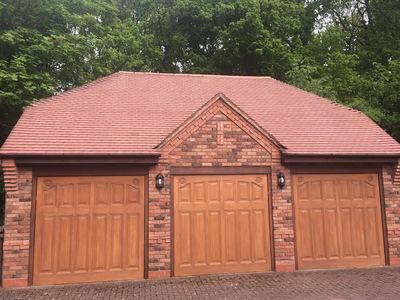 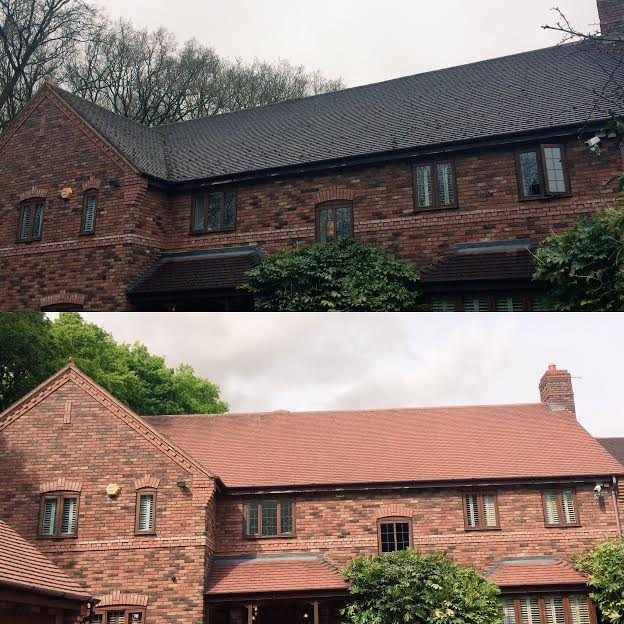 This can take away the pleasant look from your property and leave it looking unattractive, whilst also be damaging the tiles, blocking your gutters and creating other maintenance issues that can turn out to be very costly. Here at JetOWash we are able to remove all types of moss, lichen, algae and general stubborn air pollution stains from many different roof tiles. 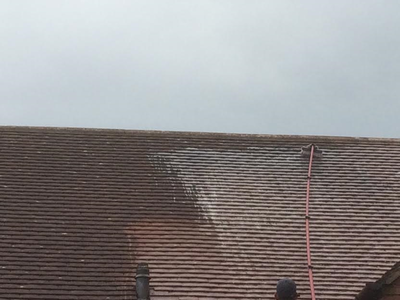 Health and Safety is more important than ever when working on roofs, so Full Fall Arrest Equipment and Harnesses are used, making our roof work as safe as possible. 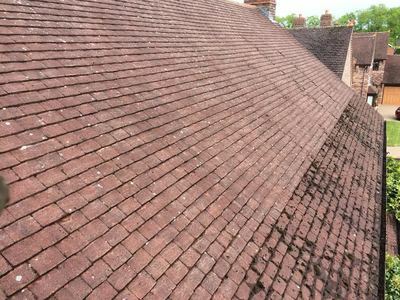 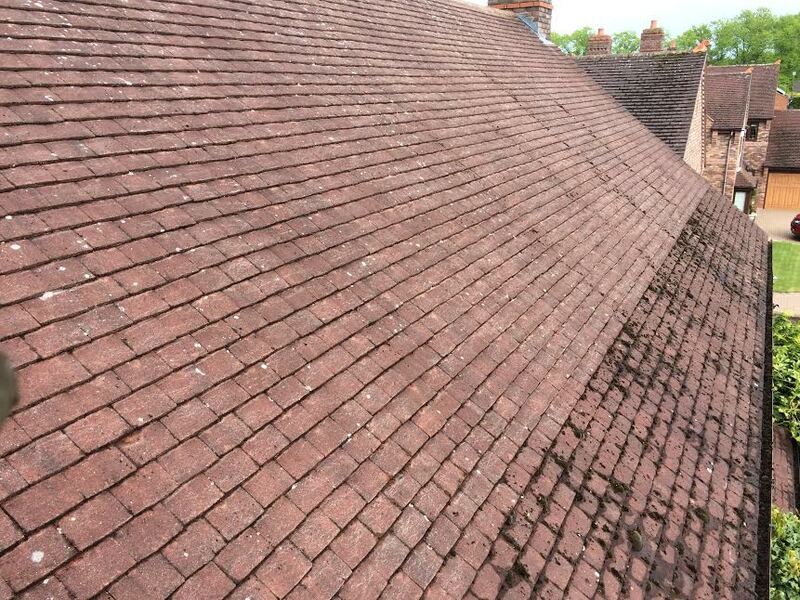 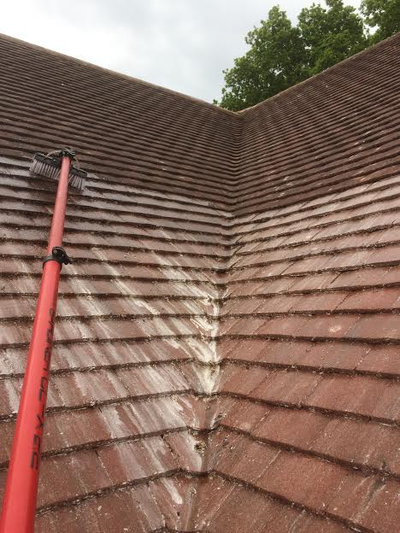 Not only do we clean your roofing, also while we are up there we are able to replace broken tiles and re-point any ridges, hips, valleys and eaves that may need attention.